Your shower enclosure should be a reflection of your style, being distinct with timeless beauty. 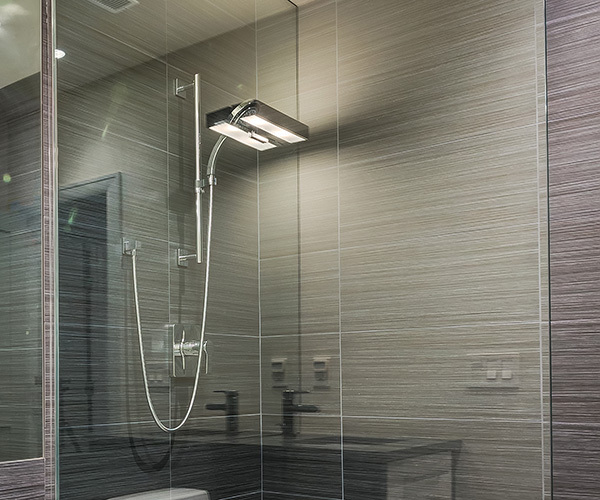 Select from a number of different fixtures, finishes and acid etching options to complete the look of your new shower enclosure. 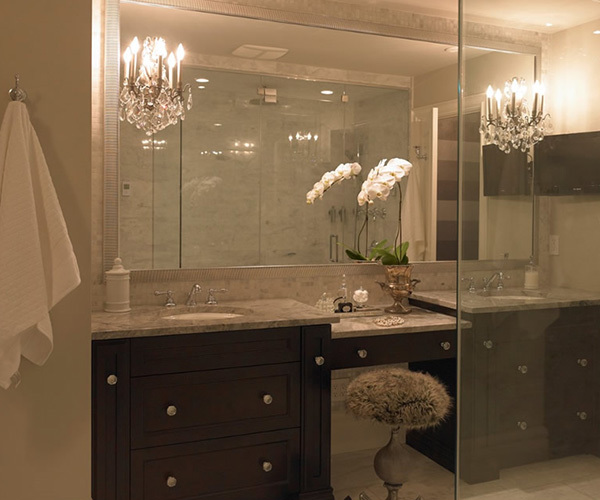 Bathrooms are not the only room that can be enhanced with custom mirrors. Mix creative designs with custom framing to emulate the style and grace you've always wanted. 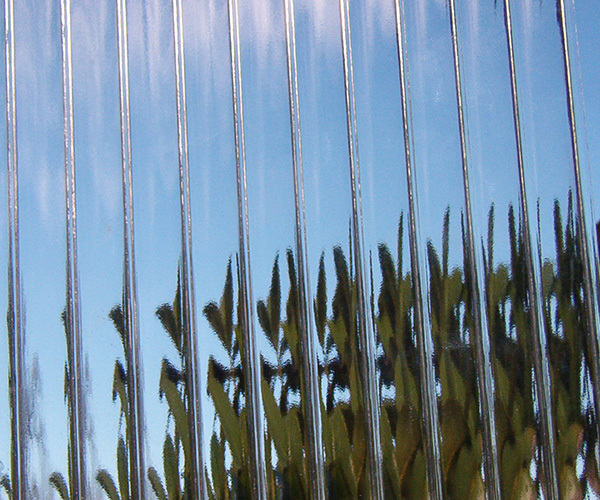 Pattern glass adds form and functionality to cabinets, French doors, and shower enclosures. Choose from over 40 different patterns to pick from, and add a luxurious touch to any glass surface. Glass handrails are a luxurious addition to any home or business. 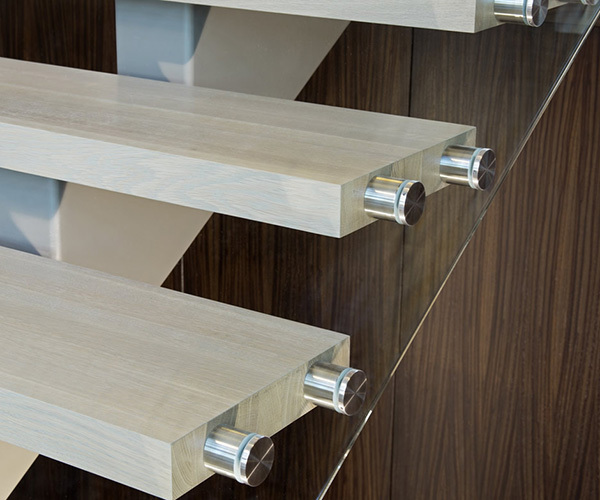 Make your staircases stand out with multiple options for glass handrails, including thickness, etching or bevels to add another layer of luxury. 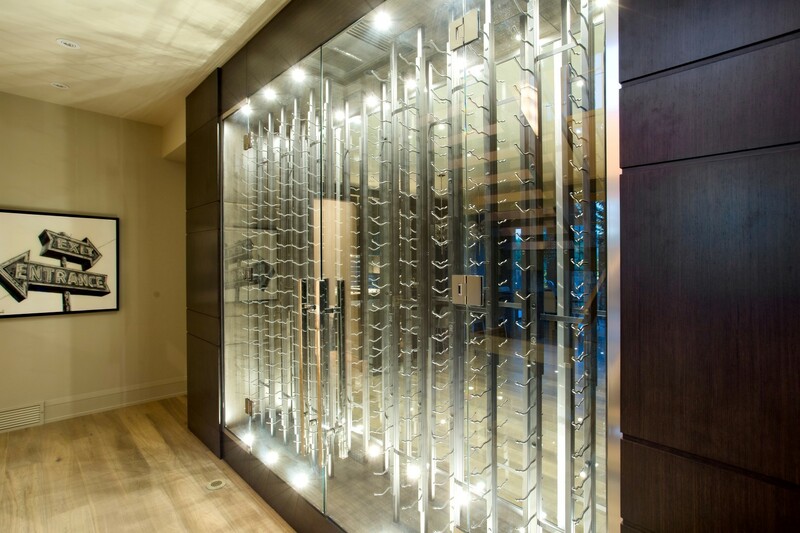 Custom glass can be added to almost every aspect of a home. From glass shelves to French doors and custom tabletops, the only limit to what we can do is your imagination. 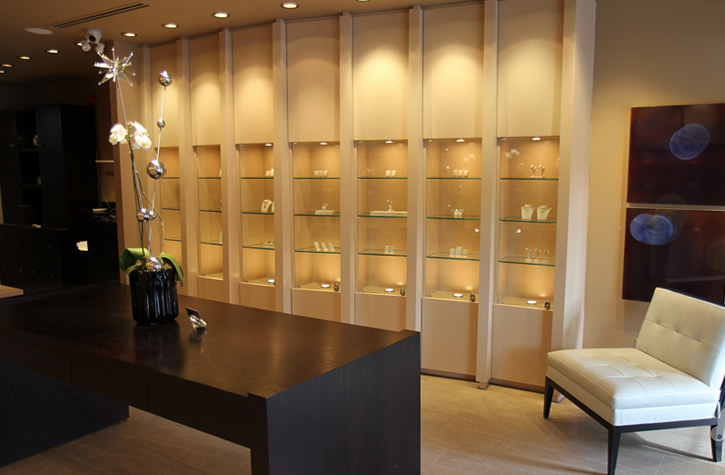 Make your storefront stand out from the competition with inspired custom glass.